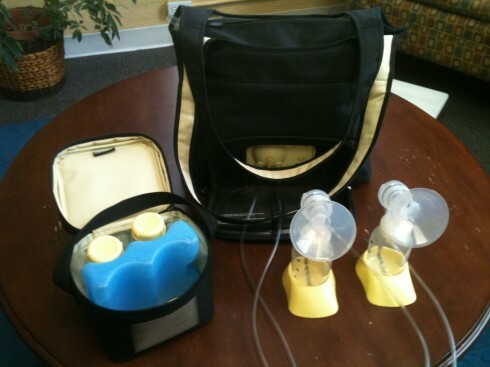 We know that your insurance company has provided you with a breast pump. But is it the right pump for you? Are you comfortable and getting the breastmilk you need for your baby? If not, you may need another breast pump. We not only have the lowest prices available, but every pump sale comes with a pump demonstration and we will fit your breast shields. (Yes, they come in different sizes!!!) We want you to be comfortable and get the most breast milk possible. Spectra 1 and 2: We love this pump! 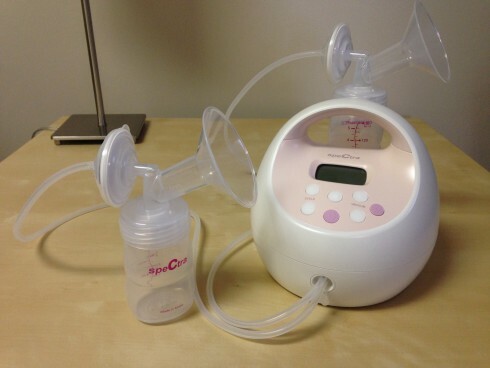 Mothers who are struggling with their current breast pump may find success with the Spectra pumps! Affordable too! If we are not selling a pump you have heard of, you might ask us why. We only sell products that we feel can strongly stand behind. Double pump. You get more breast milk if you pump both breasts at the same time. Give your breasts a good massage before you start pumping. This will help with your oxytocin levels to get your breast milk flowing easily and help prevent breast cancer! Massage and compress your breasts while pumping. Applying positive pressure to push the breast milk out is very helpful. Turn off the breast pump for a minutes once the breast milk flow slows down. Start pumping again! You will most likely see an increase in teh breast milk output. Make sure your breast shields for your breast pump fit properly. If they are too small, they can hurt and block the breast milk from flowing. Most sites make it seem like you need smaller breast shields but in fact most mothers need larger ones!